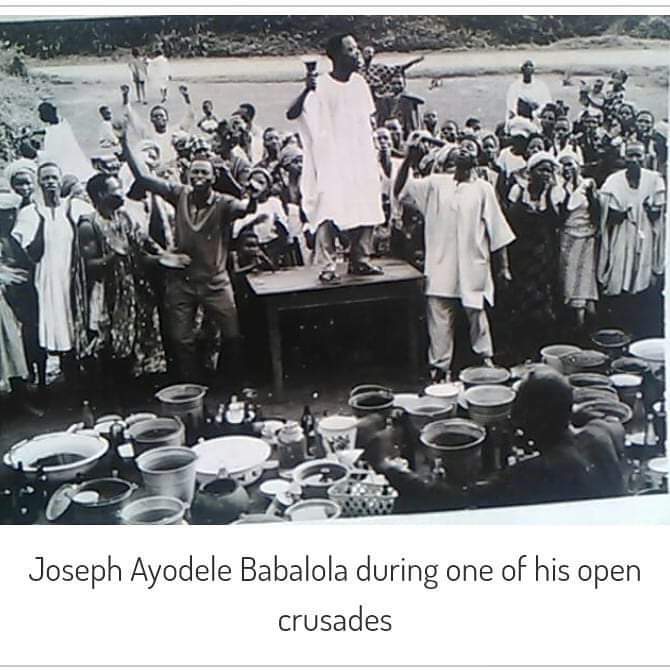 Apostle Joseph Ayo Babalola was called into the ministry in 1928 at the age of 24 when he encountered the voice of God at Ikeji Arakeji while working for a road construction company as the driver of the steam roller. Babalola started his ministry that same year and God began to work with him confirming His Word with outstanding miracles, notable signs and wonders. 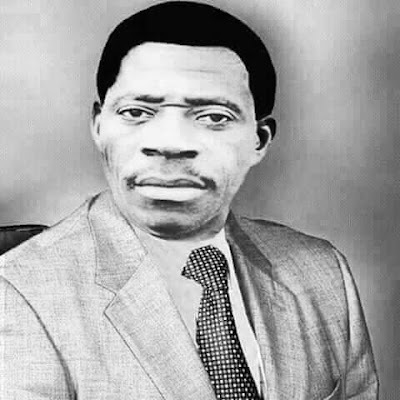 By the year 1930, his fame began to spread abroad most especially due to his amazing exploits at the Great Revival that happened at Ilesa which changed the spiritual climate of the western region. It is not an overstatement to say that the impact of the great revival was felt virtually all over the country. Apostle Joseph Ayo Babalola became a force to be reckoned with in the Nigerian church and became the leader of the pentecostal movement in Nigeria. His name was virtually on every lip both of friends and foes, admirers and critics. 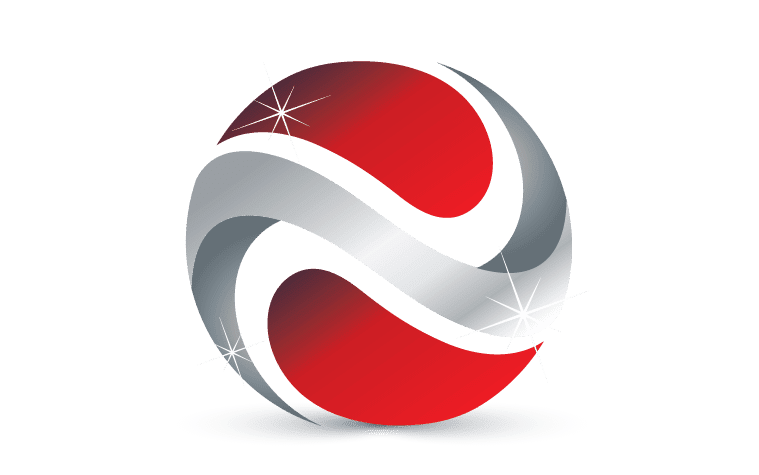 Babalola however remained single and many of his family members, followers and colleagues were becoming curious as to why he was not considering marriage being a church leader. 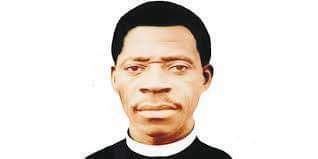 It then came to pass that after persistent pressure from his father, Pa David Rotimi Talabi, Apostle Joseph Ayo Babalola got married to Dorcas on April 25, 1935. About 6000 people attended the wedding and he received a total gift of 3 pounds, 10 shillings and 6 pence. The wedding took place at the first Aladura assembly at Efon Alaaye and was conducted by Pastor David Odubanjo, Pastor J.S.B Odusona and Pastor Medaiyese. Apostle Babalola met his wife a virgin and had to give her 2 pounds and 10 shillings for the virginity, a custom of the Yoruba people at that time. During their lifetime, Babalola used to call his wife " Mama Abiye" and Dorcas would also call him "Baba Abiye". They settled down in Efon Alaaye. Much has been said about Dorcas Babalola. Dorcas was born on March 10, 1912 to the family of Fowowe at Ilesa. Many people regarded Dorcas as being mean and aggressive but we have to look at the circumstances of her frustrations. In the first few years of their marriage, sometimes Dorcas would cook from morning till evening for visitors. Later, some people came to give her a helping hand and some would bring food to their home because the house was always filled with people. The no-privacy life eventually wore Dorcas out. Dorcas was extremely stressed primarily because of the Apostle's busy schedule; otherwise she was humorous. Their sitting room was always besieged and turned to a classroom; there were 47 children the Apostle was either sponsoring or tutoring, and who were always coming in and out of the house. Apostle Babalola hardly slept on his 'Vono' bed. He vacated it to sleep on a camp bed and sometimes on the floor. All these compounded Dorcas' frustrations. What also added to her frustration was that many times her husband would go on lengthy mission and would not return home for over a week. 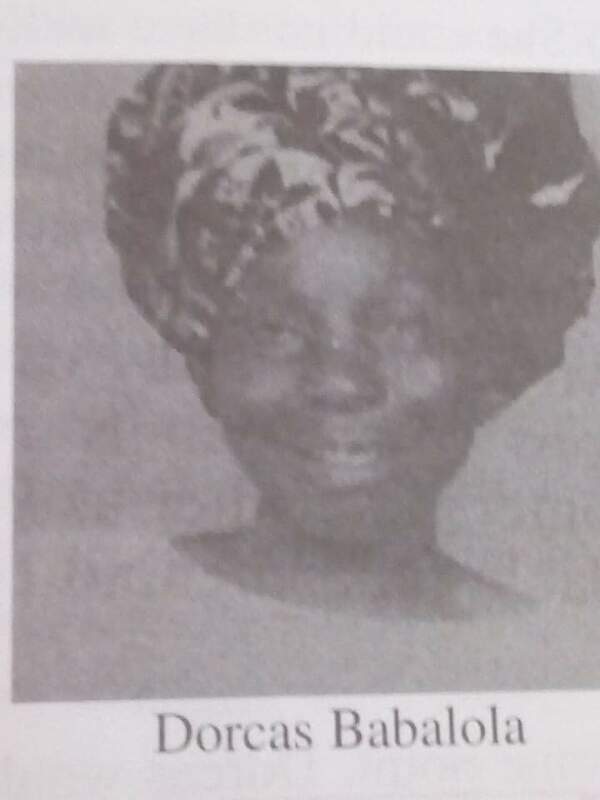 1) She could not have withstood the harsh condition of missionary work ; Babalola did not get a car until 1953. He was either trekking several miles or riding on a Raleigh bicycle or using a public transportation (usually a lorry) that was always overloaded with other missionaries, all men. When Apostle Babalola traveled alone to rejoin other missionaries, he did so, most of the times, after midnight and before dawn. 2) People were always in the house even when Babalola was away. At some Point, Dorcas would try to prevent Babalola from stepping out of the house because she felt he needed some rest. Also, she sometimes took her frustration out on the sponsored children when her husband was away on missions; the children might be subjected to compulsory fasting. It was extremely difficult for both couple balancing family life with the work of God because of the conditions of missions field then. 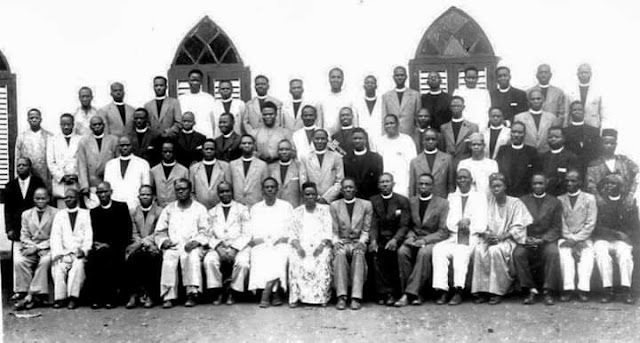 Evidently Apostle Babalola gave priority to the call of God and building the church. There was no time for vacationing; the church even planned to organize a trip to Israel for him but it never materialized. Fortunately, people are reaping of his labour till today. In spite of the slight hiccup in their marriage, there was no case of domestic violence between them. They were both responsible in the discharge of their home duties. 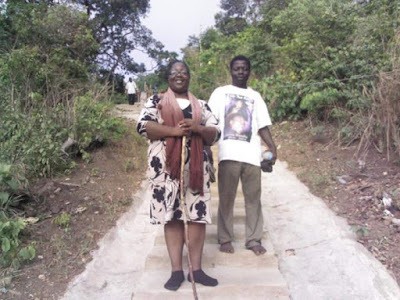 Babalola always told people he loved his wife; he always respected her and never maligned her. 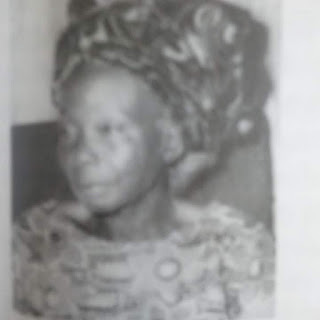 After Apostle Babalola slept in the Lord in 1959, Dorcas stayed at Efon Alaaye till 1962 when she finally relocated to Ilesa with her daughters. At Ilesa, Dorcas traded in raw food products, especially beans. 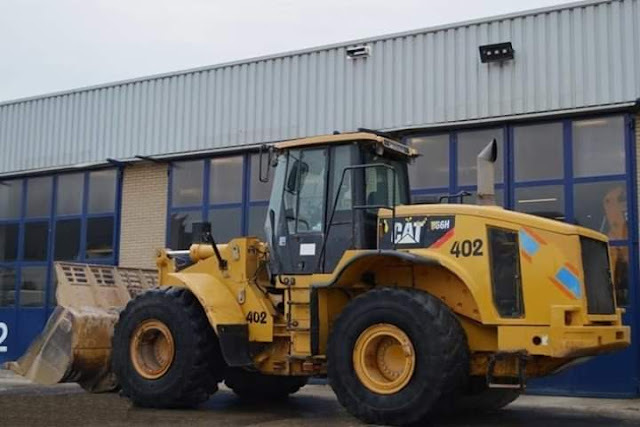 She remained a member of the Christ Apostolic Church (CAC). She was appointed as the patroness of CAC, Okesa, Ilesa. Dorcas died at Ilesa on December 28, 1993 and was laid to rest on January 15, 1994 behind CAC, Okesa. Eminent clergymen graced the burial ceremony; Pastor Olu Alokan led the wake keeping ceremony, Pastor D.O Babajide led the prayers while Pastor E.H.L Olusheye who worked closely with the family preached at the burial service. Pastor Olusheye praised Dorcas for her motherly care, strength and courage. Most people out of ignorance or misinformation have labeled this woman a witch and a thorn in Babalola's flesh; hence the necessity of this research so as for people to be able to understand what she went through as the young wife of a man who was a public property.